070 Shake played a valuable role in several of the G.O.O.D. Music summer releases & now the Jersey artist is back with new music of her own. 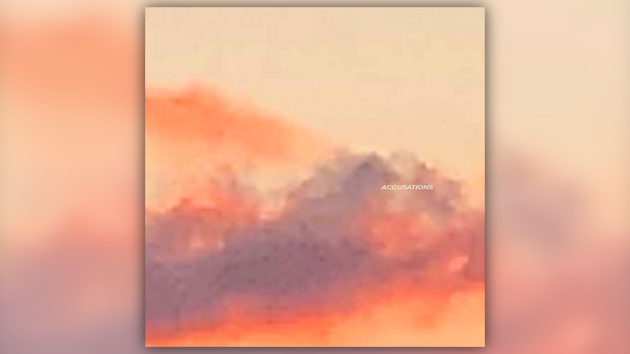 Listen to her new track “Accusations” below.